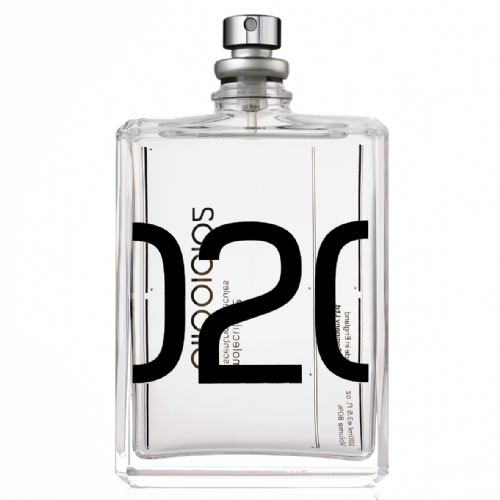 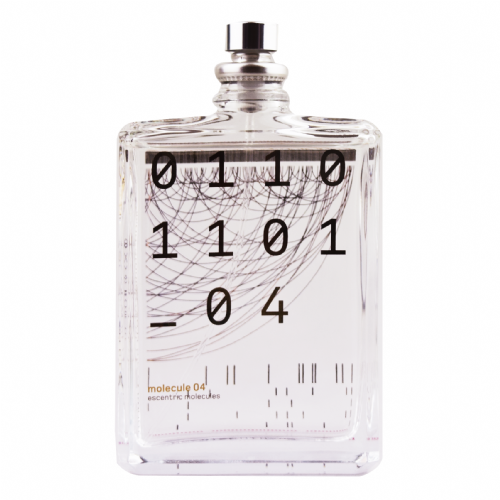 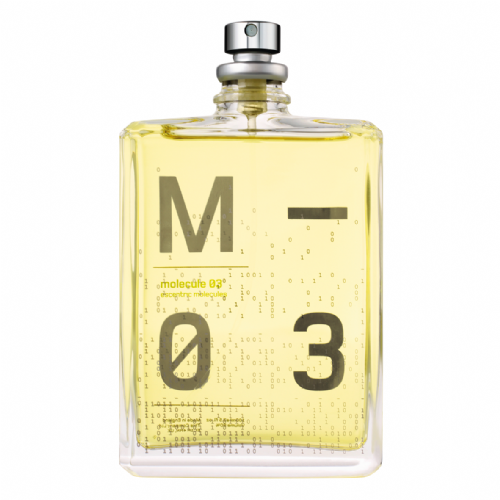 Created by nose Geza Schoen, Escentric Molecules are a house devoted to pushing the boundaries of contemporary perfumery in new and exciting ways. 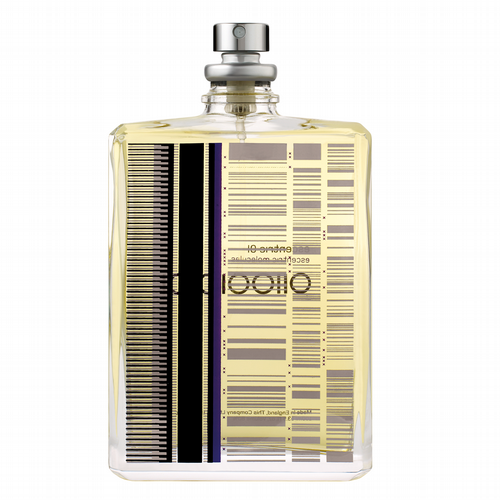 Fascinated by synthetic fragrance compounds such as Iso E Super or Ambroxan, found in a huge number of scents yet rarely celebrated, Schoen created Escentric Molecules as a way to pay homage to these unique ingredients. 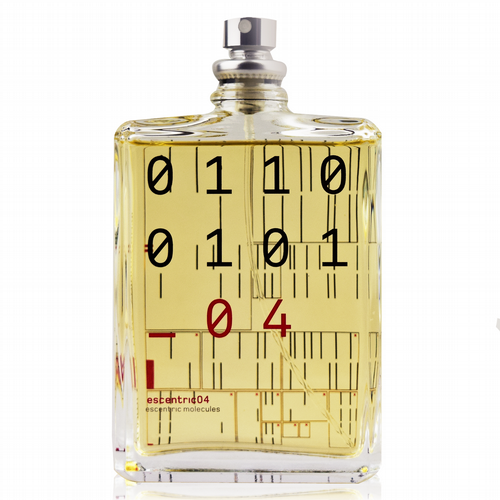 As the molecules react differently to human skin no two people will have the same experience of the fragrance, making the scents extremely personal. 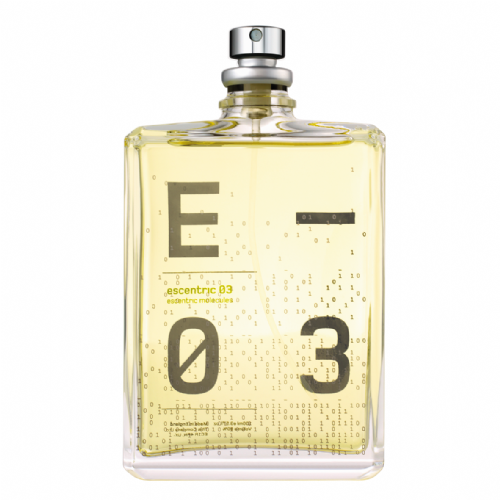 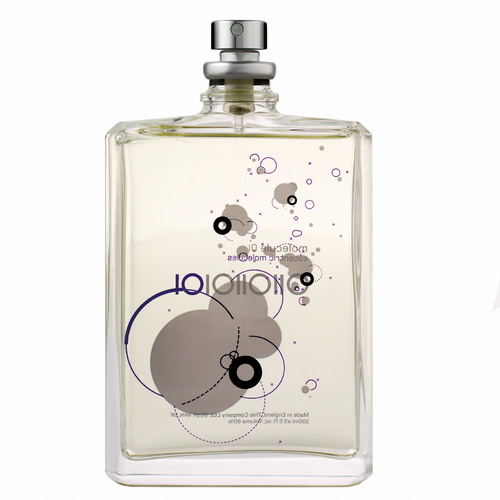 Celebrated for their idiosyncratic approach to the art of perfumery, Roullier White is delighted to present Escentric Molecules to our customers in the UK.